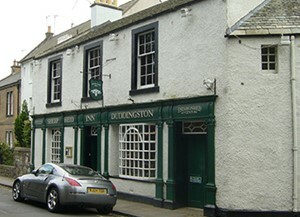 We have a compiled a useful list of local attractions and things to do in Ediniburgh. Why not pop into our Edinburgh sofa store then see if you can visit all these fantastic places on our ready made list. 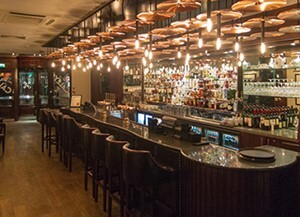 The Caley Bar offers a traditional Scottish welcome in elegant and relaxed surroundings. 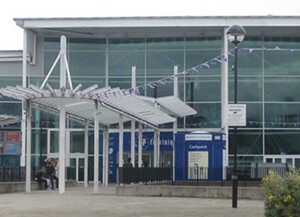 A popular meeting place for residents and the local population for many generations. 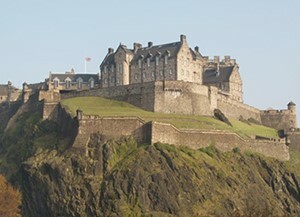 Edinburgh Castle is an historic fortress which dominates the skyline of the city of Edinburgh. 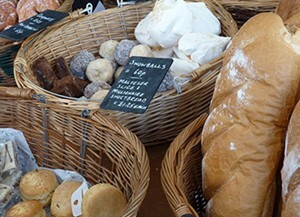 The only market in Edinburgh where the farm really meets the city. It's home to 65 specialist producers. Just west of Edinburgh city centre, it features a Cineworld cinema, fabulous Virgin Active centre, Genting Casino, Tenpin bowling and a range of restaurants, bars and pubs. 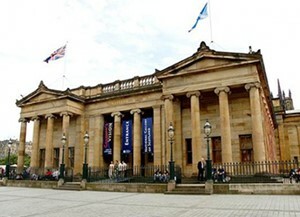 A neoclassical building designed by William Henry Playfair, first opened to the public in 1859. Located on The Mound in central Edinburgh. The Sheep Heid Inn is a public house in Duddingston. There has reputedly been a pub on this spot selling liquor and victuals since 1360. 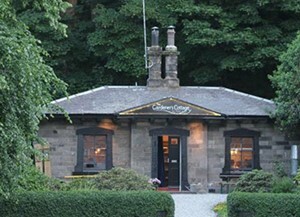 The restaurant is housed in an historic building in Royal Terrace Gardens at the foot of Calton Hill in the heart of Edinburgh. Co-owned by chefs Dale Mailley and Edward Murray. 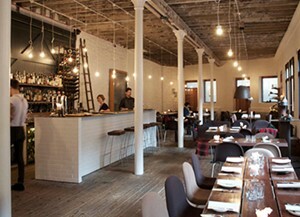 Timberyard Restaurant is a family-run restaurant, situated in Lady Lawson Street. It has a south facing yard for sunny days and a wood burning stove for colder nights.